First Of all . 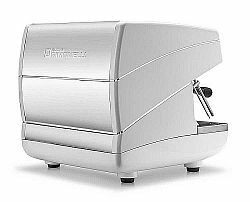 The Appia ii Compact 2 Group Commercial Coffee Machine is designed and made for baristas. Most Of All The Nuova Simonelli Appia ii Compact Commercial Coffee Machine Is Designed For Quality. Furthermore. Its Designed to continue serving flavorful espresso and cappuccinos cup after cup. Even In restricted work areas. Meanwhile Appia ii Compact 2 Group has the best innovation. Whilst packed in a little space. Above all else it offers superior. And high unwavering quality. Especially relevant is the Appia ii Compact 2 Groups performance. It performs like its big brother. The Appia ii 2 group with exceptional fashion. Low volume areas. Thus areas with insignificant counter space. Most essential its ideal for Restaurants. What’s more. Little coffeehouses. Features of your Appia ii Compact 2 Group Espresso Machine. Most Noteworthy is Its Compact. At only 55cm. 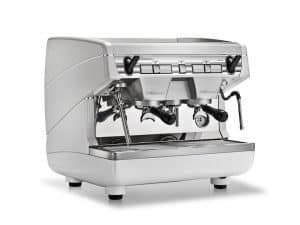 The Appia ii Compact 2 Group incorporates Nuova Simonelli’s innovation. And technology to guarantee an excellent performance. 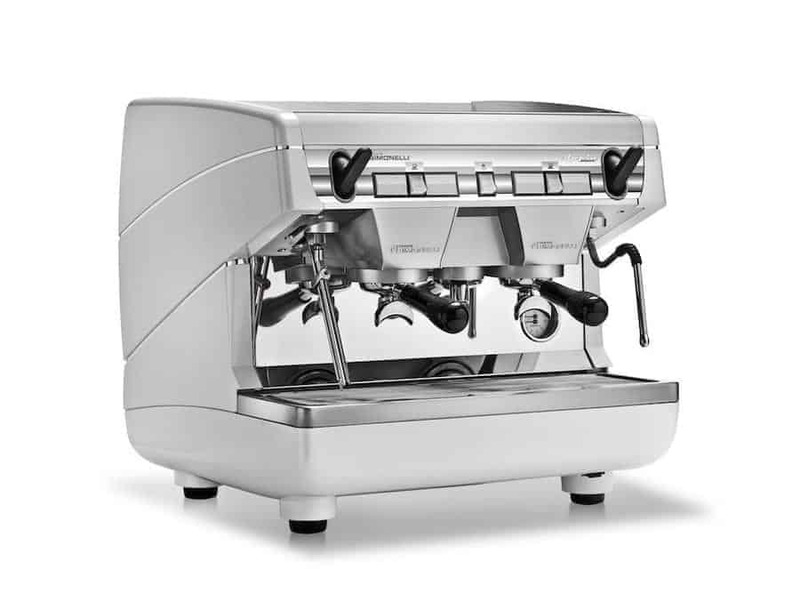 Appia ii Compact 2 Group provides 100% Pure espresso. Perfect for low volume locations. Appia ii Compact 2 Group comes with a raised groups. Therefore allowing you to brew your espresso. For a latte or cappuccino directly into a large cup.